David and Eve had such an amazing wedding over at Leoness Cellars. 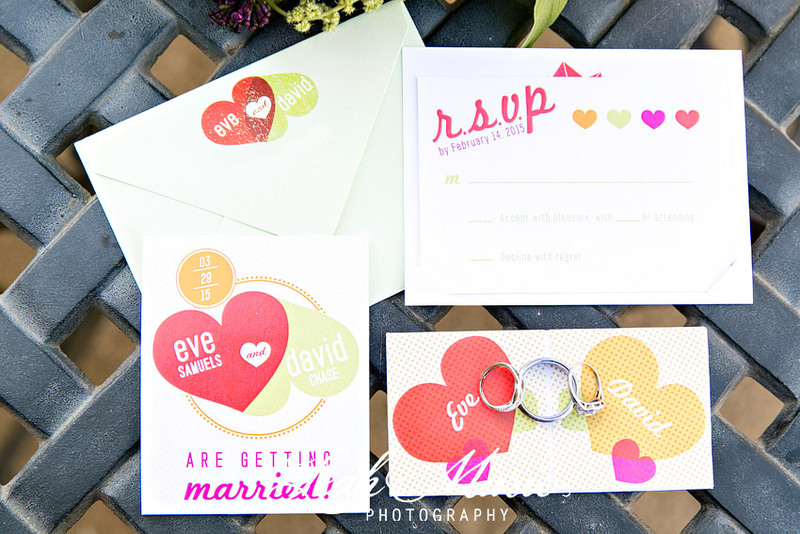 We loved all the bright pops of color incorporated throughout their wedding day from their paper details to the bouquet. Everyone had such a great time celebrating with them and we were so happy to have been there capturing it all. 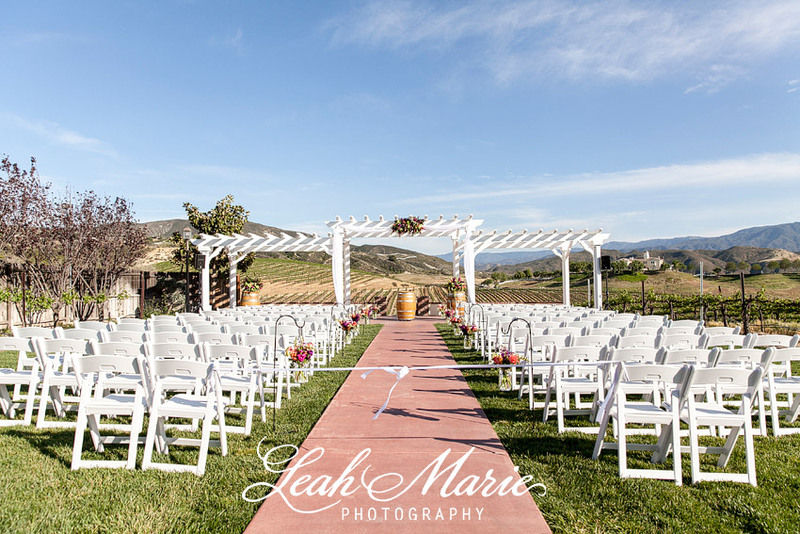 How gorgeous is the ceremony site over at Leoness Cellars!! We love that it overlooks the rolling vineyards and valley mountains. It was the perfect setting for a perfect day. Sweet Petals did an incredible job on all of the ladies’ bouquests!! Bright, Bold and Happy are the three words that come to mind every time we see them!! We even had our friends over at Jake Duke Studios come out to set up this gorgeous scene for our couple to use for their portraits!! As many of you know, we specialize in styled scenes and this was our favorite part of the day!! We want all of our couples to feel like they walked onto the set of a magazine shoot when they see their styled scene and Jake Duke Studios did just that!! After we headed into the barrel room for their reception. The music was great, the food was delicious and the people were awesome!! This is why we love being Temecula wedding photographers. Thank you all so much for having us share in your special day!! Congratulations!! Can't wait to relive it all thru the pictures. Can’t wait to relive it all thru the pictures.